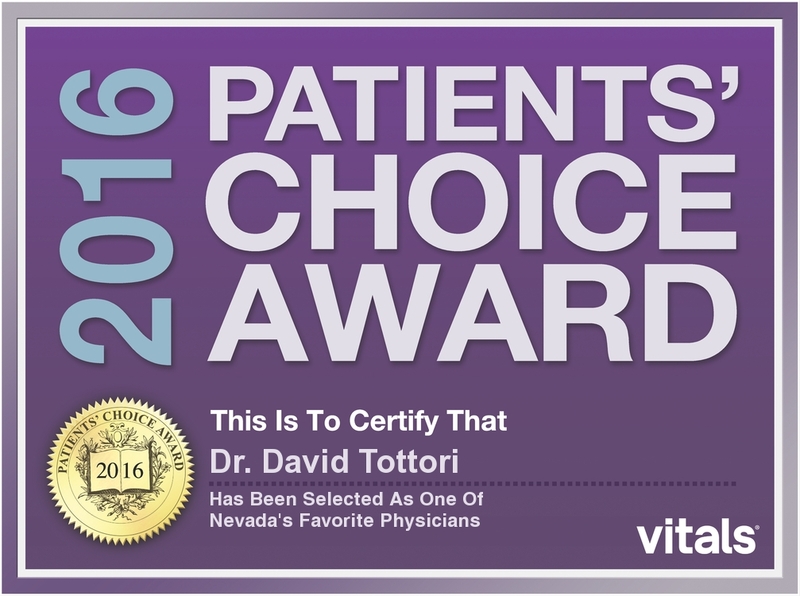 Vitals.com recently honored Dr. David H. Tottori with a 2016 Patients Choice Award. Vitals owns the largest collection of online doctor reviews and based on satisfaction report by patients, Tottori Allergy & Asthma Associates was selected for this award. On behalf of all of us at Tottori Allergy & Asthma Associates, we thank all the patients who voted for Dr. Tottori and for allowing us to provide medical care to you. Thank you!! !